Learn about Ralph's Remodeling & Painting, LLC and what we can do for you! Providing high quality affordable service since 2008! Our goal is to satisfy people with our hard work. By completing their repairs and remodeling with satisfaction guaranteed. We offer great customer service and great people skills. to Ralph's Remodeling & Painting, LLC! We are locally owned and operated in Pflugerville, Texas. We strive to be the area's premier company by providing you with the highest level of service for all of your remodeling needs. Call now for more information and find out if you are eligible for a free estimate. We offer a variety of services including Remodeling, Professional Painting, Roofing, Flooring, Bathroom Remodeling, Ceramic Flooring, Decks, Fencing, Granite, Sheetrock, Siding, and more! 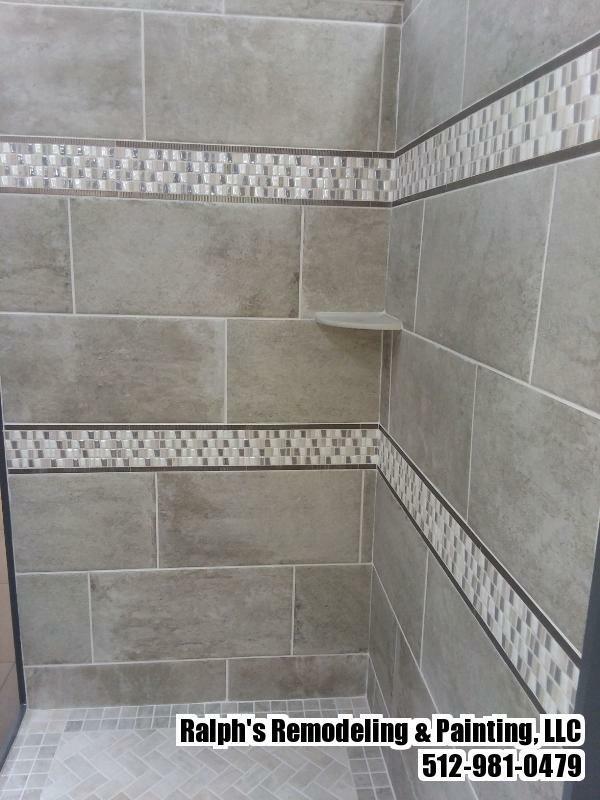 Tile Flooring and more! 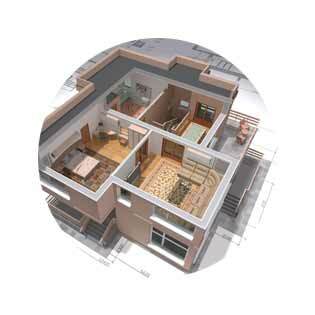 Our professional home remodeling services are guaranteed to satisfy your needs and exceed your expectations. At Ralph's Remodeling & Painting, LLC, we use only the most durable and quality materials to ensure beautiful results you can be proud of! Ralph's Remodeling & Painting, LLC provides professional interior and exterior painting services and only uses the high quality materials. 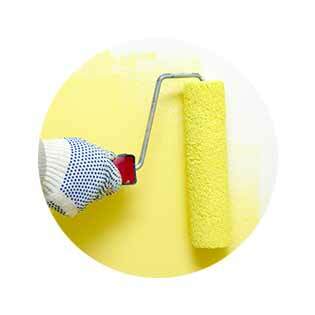 We even provide commercial and industrial painting! 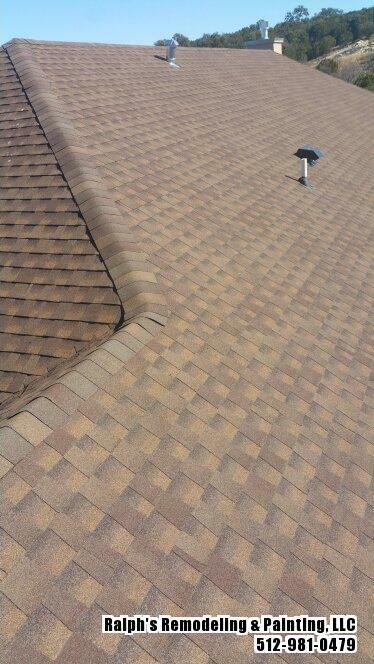 We offer roof repair as well as residential and commercial roofing services for all roof types. 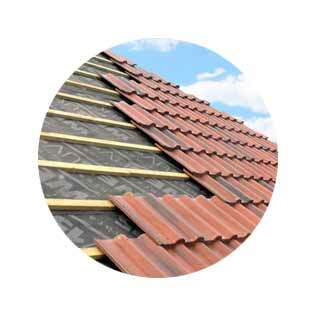 We use only quality materials which improves the lifespan of your roof. Ralph's Remodeling & Painting, LLC is experienced with a variety of roofing materials such as shingle, tile, metal and many more! Our flooring experts professionally install all types of flooring options including tile, hardwoods, vinyl, laminate and more. 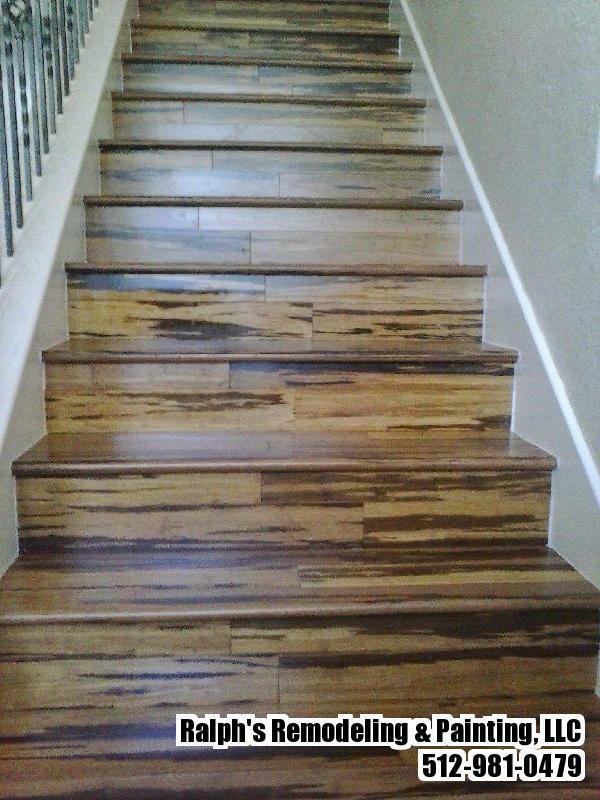 Let the installation specialists here at Ralph's Remodeling & Painting, LLC answer any questions you have about your next flooring project! We repair, maintain and install all fence types including chain-link, steel, picket and more. 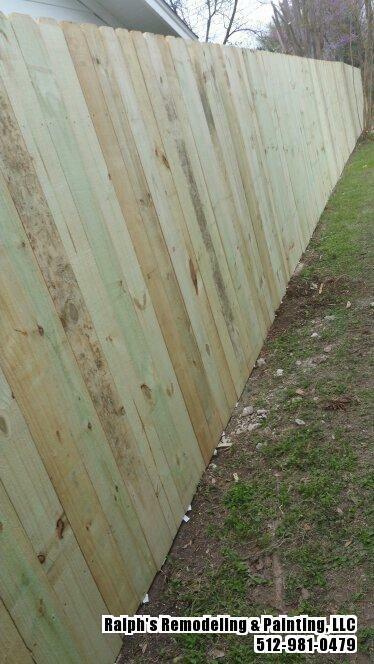 For high quality affordable fencing, contact Ralph's Remodeling & Painting, LLC today! "I utilized Ralph’s Remodeling for my roof and flooring. I am 100% satisfied with the outcome and can say that Rafael is a true professional that is very dedicated. He has great attention to detail and took on the projects as if it was his own home....read moreI utilized Ralph’s Remodeling for my roof and flooring. I am 100% satisfied with the outcome and can say that Rafael is a true professional that is very dedicated. He has great attention to detail and took on the projects as if it was his own home. The services provided were completed within the promised timeframe and the price beat other competitors in the area. Call and book your estimate. Thank you Rafael for your business!" 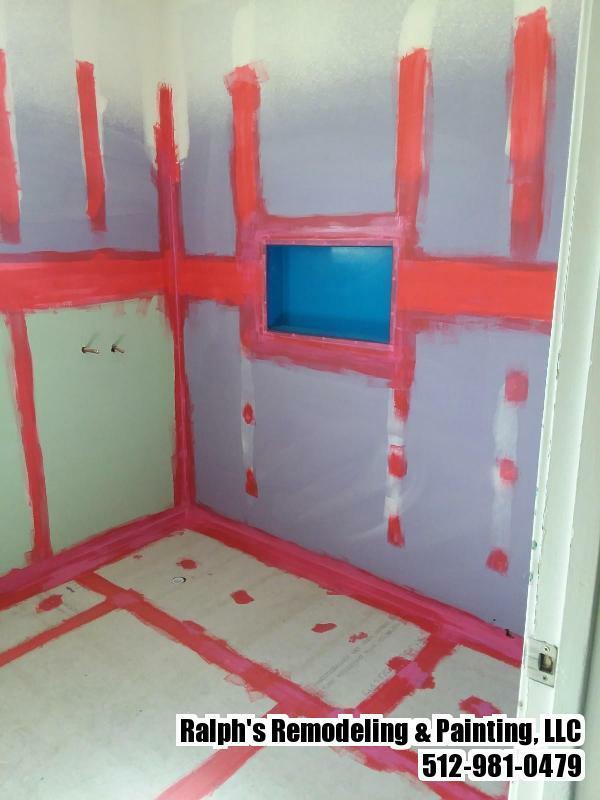 "Great company.Very professional,and quality work. 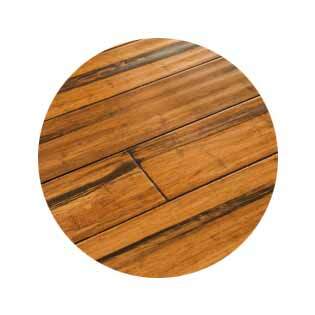 I am very pleased with the new floors installed and bathroom remodeling completed by this company. 100% satisfied." "Good company.Very excellent service was done to my house.This company did a very detailed paint job on the interior and exterior of my two story house. I would definitely use them again." "I hired Ralph's Remodeling Company to do remodel for my condo in Austin that involved to install laminate floor for the whole unit including the stairways, tile floor and granite counter tops in kitchen and bathrooms, backsplash, new faucets, sinks, ...read moreI hired Ralph's Remodeling Company to do remodel for my condo in Austin that involved to install laminate floor for the whole unit including the stairways, tile floor and granite counter tops in kitchen and bathrooms, backsplash, new faucets, sinks, replace ceiling fan and other light fixtures, as well as many other miscellaneous works. Even though I am located 1200 miles away in North Carolina, Rafael the owner was always very responsive and always kept me updated about the status. He was very good with his communication and very reliable. The job that they did for me was exactly what I wanted. I am so glad that I found him on Yelp. Although the company does not have many reviews but you can trust their works. I can't say enough good things about this company and its owner. If you want someone who is really good and very easy to work with, then give this company a call. They are without doubt a FIVE-STAR COMPANY." "I had Ralph's Remodeling Company to do remodel for my condo in Austin that involved to install laminate floor for the whole unit including the stairways, tile floor and granite counter tops in kitchen and bathrooms, backsplash, new faucets, sinks, re...read moreI had Ralph's Remodeling Company to do remodel for my condo in Austin that involved to install laminate floor for the whole unit including the stairways, tile floor and granite counter tops in kitchen and bathrooms, backsplash, new faucets, sinks, replace ceiling fan and other light fixtures, as well as many other miscellaneous works. Even though I am located 1200 miles away in North Carolina, Rafael the owner was always very responsive and always kept me updated about the status. He was very good with his communication and very reliable. The job that they did for me was exactly what I wanted. I am so glad that I found him. Although the company does not have many reviews but you can trust their works. I can't say enough good things about this company and its owner. If you want someone who is really good and very easy to work with, then give this company a call. They are without doubt a FIVE-STAR COMPANY." "I called for a siding project and was able to get a quote quickly. Rafael made sure I knew what work would be required and provided a timeline for the project. 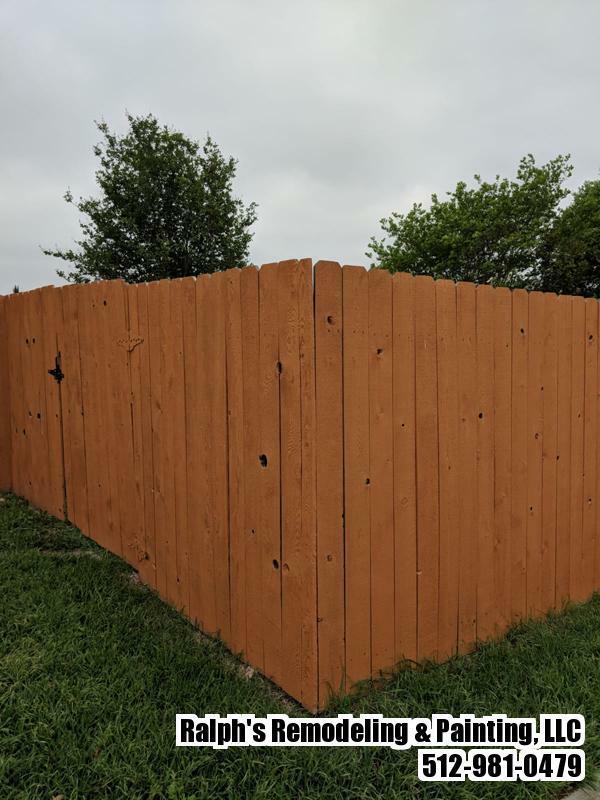 The crew was fast and efficient, finishing the project ahead of schedule and providing ima...read moreI called for a siding project and was able to get a quote quickly. Rafael made sure I knew what work would be required and provided a timeline for the project. The crew was fast and efficient, finishing the project ahead of schedule and providing images via text of the progress. 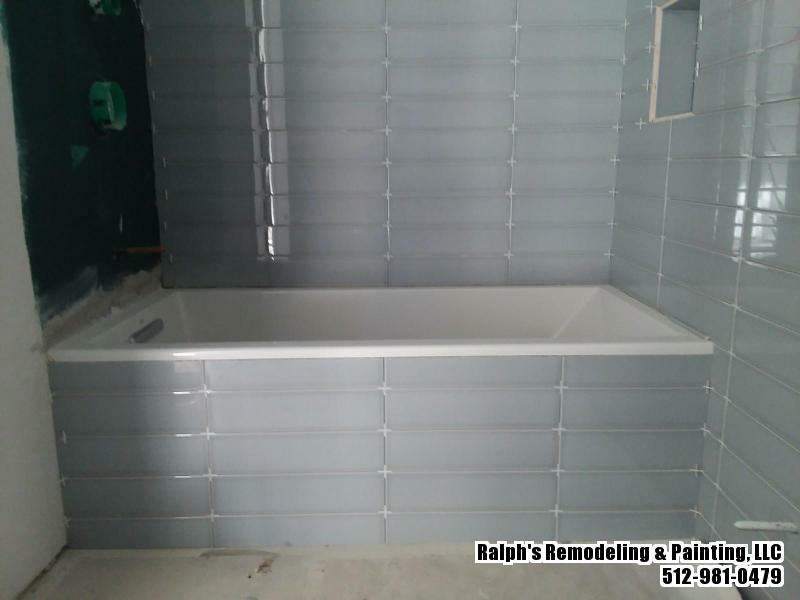 I would definitely hire Ralph's remodeling again for services." "I'm a property manager so have a need for remodeling, paint and carpet very often. I have used Rafael 10+ years and he does an excellent job. He's done carpet, paint, fences, extensive tile work, bathroom remodeling and more. You name it and he and h...read moreI'm a property manager so have a need for remodeling, paint and carpet very often. I have used Rafael 10+ years and he does an excellent job. He's done carpet, paint, fences, extensive tile work, bathroom remodeling and more. You name it and he and his team can do it. He stands behind his work and does an excellent job." "I have used Rafael for over 15 years and refer him to all my clients! I highly recommend his services! He's a top notch professional!" 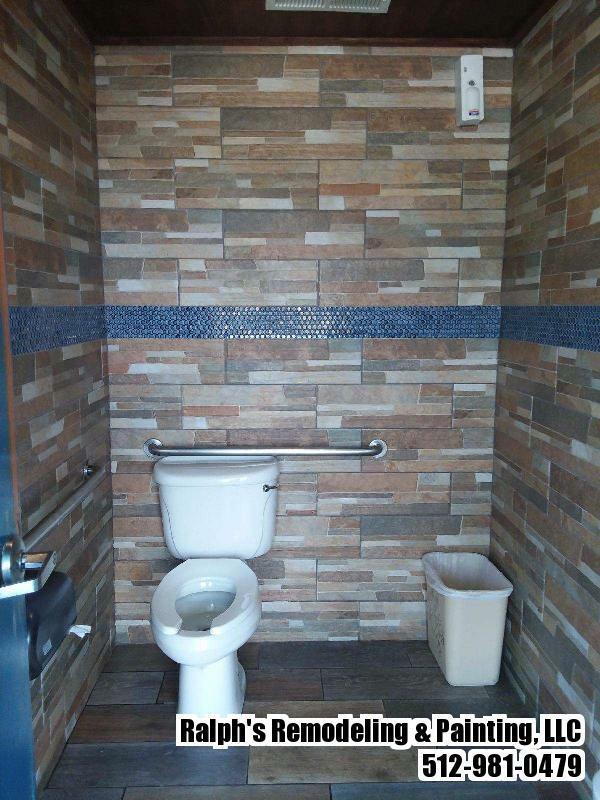 "I’ve used Ralph’s Remodeling on several large jobs and he’s done excellent work. He has done carpet, large interior paint jobs, tile work, bathroom remodels and fence work for me. He stands behind his work. One of the good companies that delive...read moreI’ve used Ralph’s Remodeling on several large jobs and he’s done excellent work. He has done carpet, large interior paint jobs, tile work, bathroom remodels and fence work for me. He stands behind his work. One of the good companies that delivers." I utilized Ralph’s Remodeling for my roof and flooring. I am 100% satisfied with the outcome and can say that Rafael is a true professional that is very dedicated. He has great attention to detail and took on the projects as if it was his own home. The services provided were completed within the promised timeframe and the price beat other competitors in the area. Call and book your estimate. Thank you Rafael for your business! 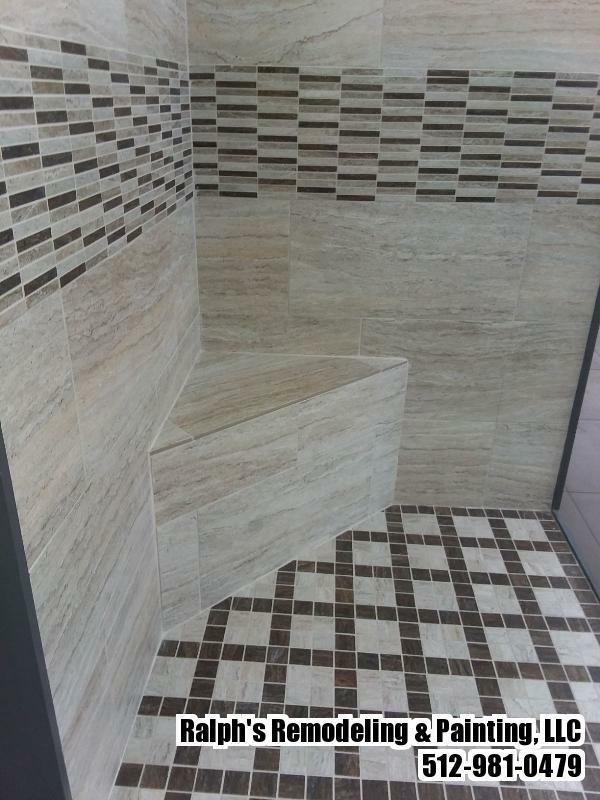 Great company.Very professional,and quality work. I am very pleased with the new floors installed and bathroom remodeling completed by this company. 100% satisfied. Good company.Very excellent service was done to my house.This company did a very detailed paint job on the interior and exterior of my two story house. I would definitely use them again. I hired Ralph's Remodeling Company to do remodel for my condo in Austin that involved to install laminate floor for the whole unit including the stairways, tile floor and granite counter tops in kitchen and bathrooms, backsplash, new faucets, sinks, replace ceiling fan and other light fixtures, as well as many other miscellaneous works. Even though I am located 1200 miles away in North Carolina, Rafael the owner was always very responsive and always kept me updated about the status. He was very good with his communication and very reliable. The job that they did for me was exactly what I wanted. I am so glad that I found him on Yelp. Although the company does not have many reviews but you can trust their works. I can't say enough good things about this company and its owner. If you want someone who is really good and very easy to work with, then give this company a call. They are without doubt a FIVE-STAR COMPANY. I had Ralph's Remodeling Company to do remodel for my condo in Austin that involved to install laminate floor for the whole unit including the stairways, tile floor and granite counter tops in kitchen and bathrooms, backsplash, new faucets, sinks, replace ceiling fan and other light fixtures, as well as many other miscellaneous works. Even though I am located 1200 miles away in North Carolina, Rafael the owner was always very responsive and always kept me updated about the status. He was very good with his communication and very reliable. The job that they did for me was exactly what I wanted. I am so glad that I found him. Although the company does not have many reviews but you can trust their works. I can't say enough good things about this company and its owner. If you want someone who is really good and very easy to work with, then give this company a call. They are without doubt a FIVE-STAR COMPANY. I called for a siding project and was able to get a quote quickly. Rafael made sure I knew what work would be required and provided a timeline for the project. The crew was fast and efficient, finishing the project ahead of schedule and providing images via text of the progress. I would definitely hire Ralph's remodeling again for services. I'm a property manager so have a need for remodeling, paint and carpet very often. I have used Rafael 10+ years and he does an excellent job. He's done carpet, paint, fences, extensive tile work, bathroom remodeling and more. You name it and he and his team can do it. He stands behind his work and does an excellent job. I have used Rafael for over 15 years and refer him to all my clients! I highly recommend his services! He's a top notch professional! I’ve used Ralph’s Remodeling on several large jobs and he’s done excellent work. He has done carpet, large interior paint jobs, tile work, bathroom remodels and fence work for me. He stands behind his work. One of the good companies that delivers. Ralph's Remodeling & Painting, LLC proudly serves Pflugerville, TX and all surrounding areas including Wells Branch, Round Rock, Hutto, Jollyville, Manor, Cedar Park, Hornsby Bend, Georgetown, Austin, Taylor, Leander, Elgin, Del Valle, Coupland, Lakeway, Lago Vista, Jarrell, Bee Cave, Thrall, Granger, Liberty Hill, Cedar Creek, Mc Dade, Spicewood, Manchaca, Florence, Bartlett, Buda, Bastrop, Thorndale, Driftwood, Dripping Springs, Bertram, Kyle, Holland, Red Rock, Dale, Davilla, Lexington, Paige, Salado, Lockhart, Briggs, Rockdale, Central Austin and others!